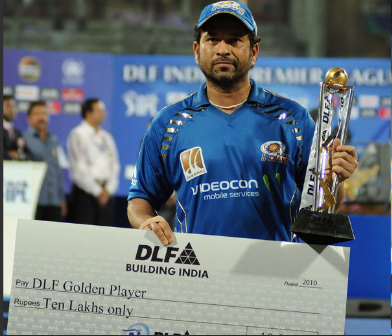 Chennai Super Kings : The DLF IPL 2010 Season 3 Winners. Home Web Chennai Super Kings : The DLF IPL 2010 Season 3 Winners. Chennai Super Kings were crowned Indian Premier League 3 champions after thumping Mumbai Indians by 22 runs in a thrilling Final match. And the end for an enchanting sports event have approached. The Season 3 IPL 2010 winner is Chennai Super Kings (CSK). Finally Chennai Super Kings won the Indian Premier League cricket final on 25th April 2010 at the DY Patil Stadium, Navi Mumbai, India. The match had everything to offer to cricket fans and can be tagged as a complete entertaining 20-20 match as everyone had his own expectation till the last over of match. 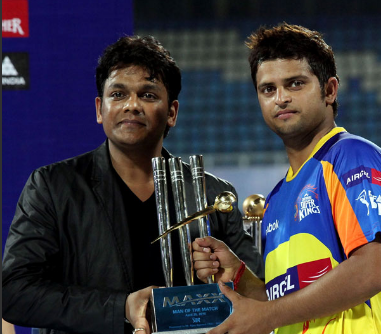 Electing to bat, Chennai posted 168/5, Suresh Raina’s unbeaten 57 and then restricted Mumbai to 146 /9 to win their maiden IPL title in the grand finale at the packed DY Patil Stadium. Mumbai Indians were off to a slow start with skipper Sachin Tendulkar, despite five stitches on his right hand, top scoring with a gutsy 48. Kieron Pollard who blazed off 27 in 10 balls, narrowed the gap but by then it was too late.